Please use the below form to submit your event for consideration for the Community Calendar. Note: Submission does not guarantee that your event will be published on the event calendar. Events that take place in downtown Charleston, North Charleston, West Ashley, Mount Pleasant etc. 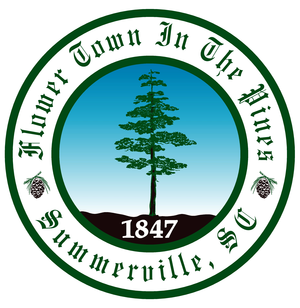 will not be published on the Summerville Community Calendar.